Texas A&M International University (TAMIU) is a public and open campus. No effort is made to restrain the general public from entering campus; however, the University Police Department does reserve the right to bar individuals who are considered a threat to the University community. 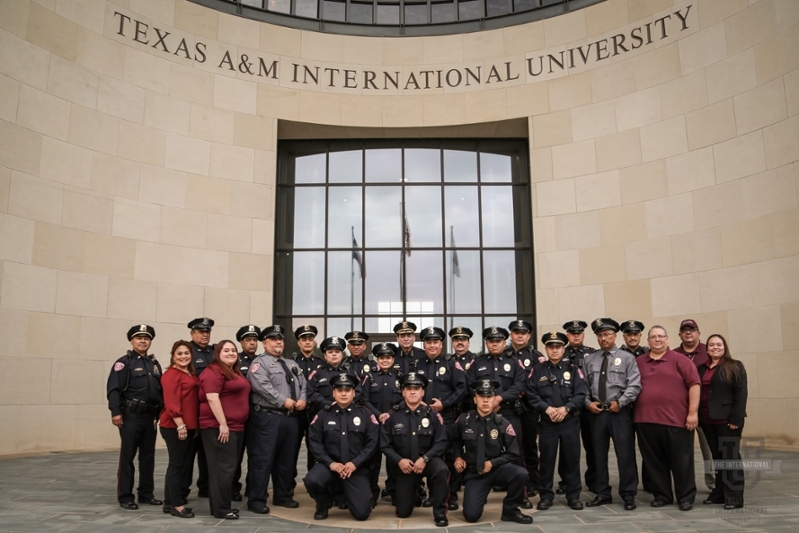 TAMIU operates under a "no tolerance" level of enforcement relating to fighting, weapons, alcohol and other drugs on University property. All state and federal laws are strictly enforced.